SAVVY teenagers worried about their financial futures and are already tucking away large chunks of their hard-earned cash to set themselves up, a new report has revealed. And about four in five kids are turning to their parents - regardless of whether they are good or bad money managers - for financial advice. A new independent report into teenagers and their finances released by ING today found many high school aged children have a strong desire to be fiscally fit. The report included 600 teenagers aged between 13 and 18 and 600 parents of teens aged between 13 living at home. It found 71 per cent are thinking about how much cash they will need stashed away to be financially secure. 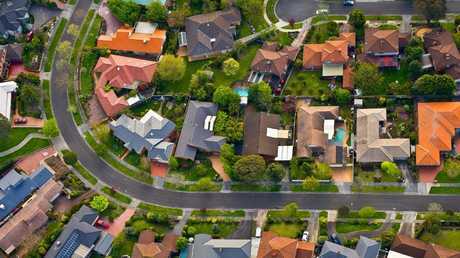 Foundation for Young Australians chief executive officer Alecia Rathbone said living through the Global Financial Crisis and the housing boom had made teens sit up and take notice about managing their finances. "It's really important that we make sure we are teaching students now and as young as possible," she said. "That should begin in primary school and take that through into high school." In the latest Housing, Income and Labour Dynamics in Australia (HILDA) report, released this week it found many Australians still have a long way to go with financial literacy. Men are leading the way over the female counterparts - 49.9 per cent of men answered five financial questions correctly compared to just 35.4 per cent of women. 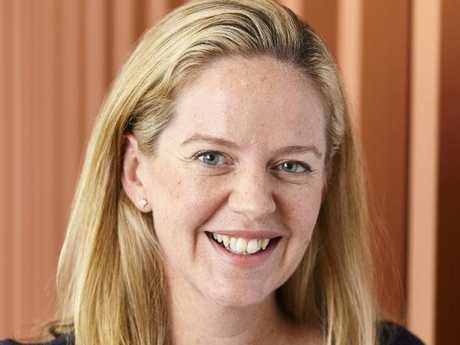 ING Australia’s head of retail banking Melanie Evans. Picture: Supplied. ING's head of retail banking Melanie Evans said it was promising to see children had a strong desire to be financially independent. "Australians teenagers understand the link between work and reward and going out and getting a job and earning money,'' she said. 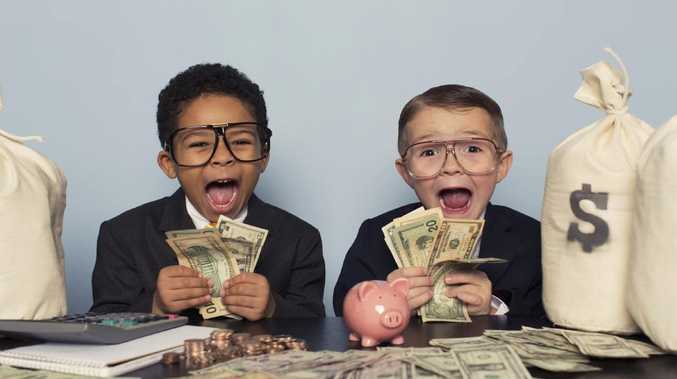 "They understand once they've earned that money to think very carefully about what they save and what they spend and ensure they are setting themselves up for financial security and independence." The report also showed children's strong savings mentality - about three in four teens are already saving half of what they earn each week. 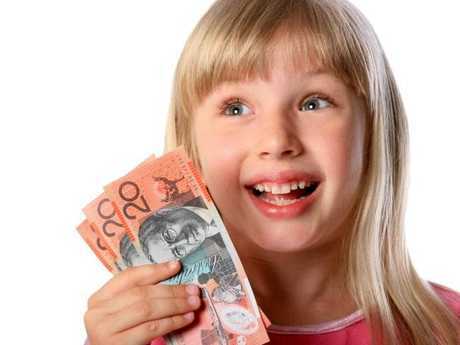 Only five per cent of those earning pocket money or an income said they did not save. ING today revealed it was finally entering the kids' bank account space by rolling out youth savings accounts for teenagers aged 15 to 18.